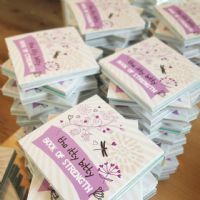 Astra and her husband Al run the Itty Bitty Book Co. together, from their home studio in Lisburn. 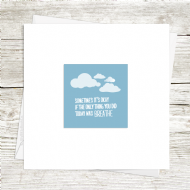 They strongly believe that quotes and inspiring words are a powerful way to connect with people. 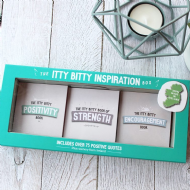 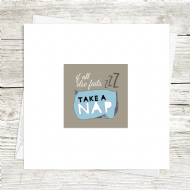 Their little positivity books and cards have been created to infuse a more positive mind-set, which they believe promotes a healthier, happier and more productive life.